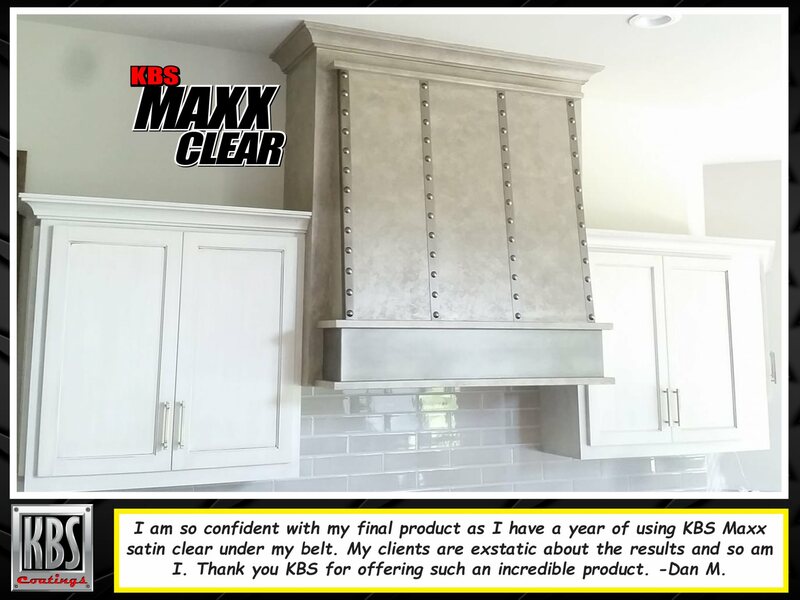 I am so confident with my final product as I have a year of using KBS Maxx satin clear under my belt. My clients are ecstatic about the results and so am I. Thank you KBS for offering such an incredible product. -Dan M.